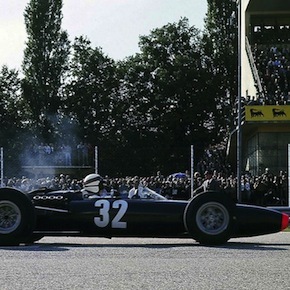 It isn’t everyday that we find a vintage Formula One car for sale with a heritage like this 1965 BRM P261, it’s an ex-Jackie Stewart car that was used to cement the young driver’s place in the world of Formula One as one of the most promising drivers to come along in the 1960s. 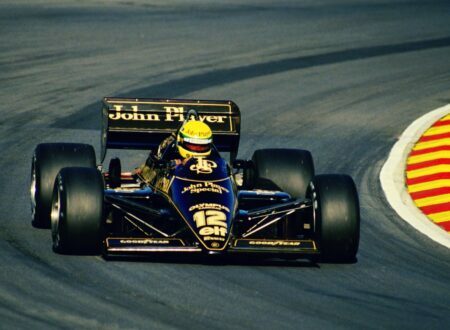 Lotus Goes Turbo is a 30 minute documentary covering the Lotus Formula One teams switch from naturally aspirated to turbo V6 engines in the 1983 season. It’s a fantastic little piece of history, seeing engineers designing a Formula One car on a drafting table with a pencil and slide rule is a reminder of just how brilliant these guys actually were. 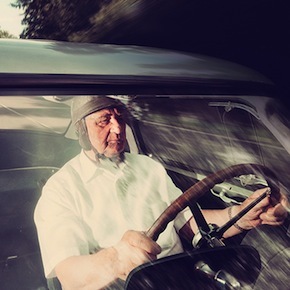 The life of Hans Herrmann reads like the script of a film from the golden age of cinema, he was born in 1928 and is a baker by trade, in the 1950s he started racing with the Mercedes-Benz factory team where his talent quickly led to him being hired to race at some of the most iconic motor sport events of the era. 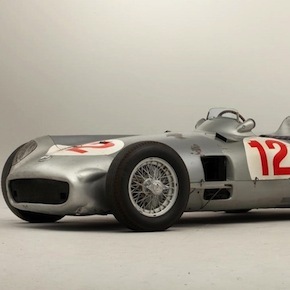 This stunningly beautiful 1954 Mercedes-Benz W196R Formula 1 car was driven in anger by the likes of Juan Manuel Fangio, Hans Herrmann and Karl Kling – this essentially makes it about as close to royalty as a car can become. 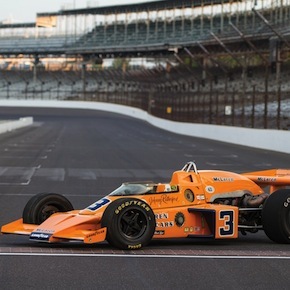 The 1974 McLaren M16C Indy Car was an Offenhauser-powered open-wheeled racer that won the 1974 Indy 500 – the car and its driver, Johnny Rutherford, would lead for 59 of the last 60 laps before taking their historic win at the Brickyard. 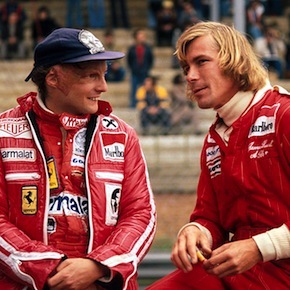 This vintage BBC documentary, called James Hunt vs Niki Lauda – Historic Clash Of The Titans, is a fantastic look back at the now world famous rivalry between James Hunt and Niki Lauda. 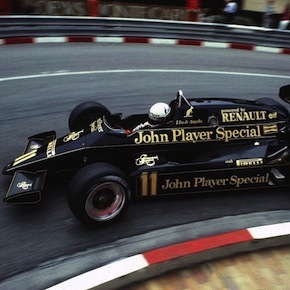 The Monaco Grand Prix is always the highlight of the Formula 1 calendar, today (Sunday the 26th of May 2013) we’ll all be watching the 2013 Monaco GP and so with this in mind, I thought it might be pertinent to feature the infamous 1984 Monaco race. Graham Hill Cufflinks by One Bond St. 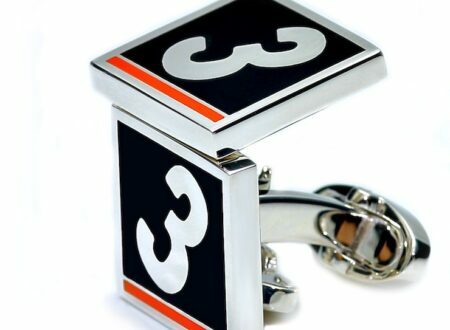 These sterling silver cufflinks by One Bond St. are a fitting tribute to Hill, they bear the colour scheme of his famous BRM P261 Formula 1 car as well as his racing number. 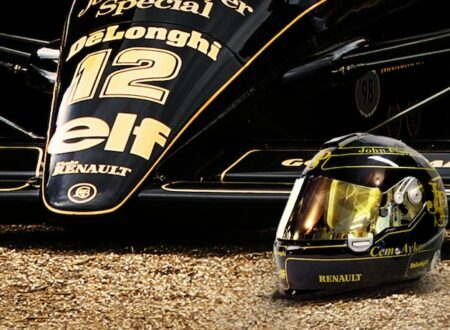 You can pick up a pair for £90 and add a little bit of subtle 1960s motor racing flair to your wardrobe. 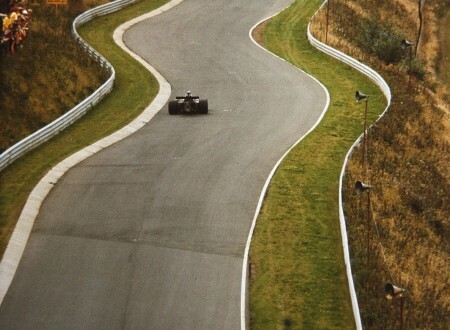 This film covers the full 1973 F1 Nurburgring Nordschleife race, its raw footage without any commentary and allows you to listen to the roar of the cars and the sound of the chopper blades over the din of the crowds. 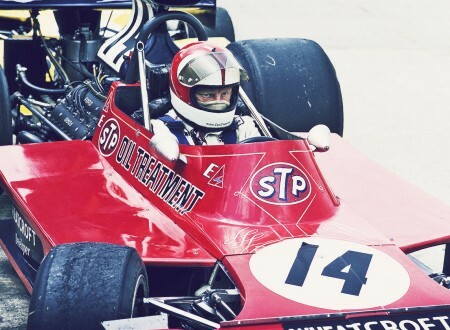 Roger Williamson is a name unknown to many modern Formula 1 fans, had it not been for a disastrous day on the 29th of July 1973 he would almost certainly have gone on to become one of the best known F1 drivers of the 1970s and many think, a world champion. 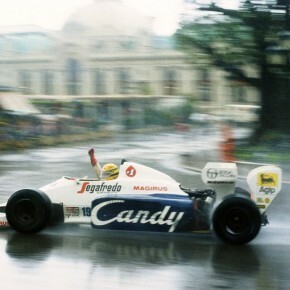 Racing helmets are one of those things that require a little in the way of exotic paint, with most open-cockpit racing formulas the only part of the driver that’s visible outside the car is the driver’s helmet, which means that a lick of unique helmet paint is the only way for a driver to stand out from his competitors on the track.